Stephen A. Lawrence introduces readers to holistic dental care and its role in overall health. Most people America would like to maintain healthy teeth and gums during their lifetime. While conventional dental care still relies on outdated treatment methods, including the use of toxic elements such as mercury and fluoride, this is not the way dentistry must be practiced, and more and more patients are beginning to realize that there are safer, more effective ways to care for their teeth and gums. 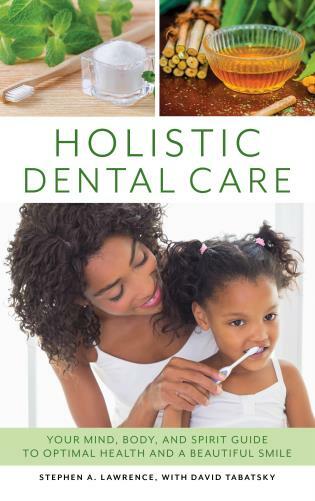 Holistic Dental Care: Your Mind, Body, and Spirit Guide to Optimal Health and a Beautiful Smile presents a positive, detailed, and easy-to-read argument for the benefits of a more open-minded, progressive, and integrative approach to dental care and overall health. Scientific studies suggest that our mind/body relationship, psychological function, physical activity, and the food we eat all affect us at biological levels, where our habits can alter our immune system and affect our physical, emotional, and spiritual health. When we get sick on any level, from an ordinary cold to a cavity or gum disease, it’s usually because of some imbalance in our immune system, often triggered by chronic inflammation, oxidative stress, and toxins. Stephen A. Lawrence, DDS, MDiv, is a licensed dentist in California and an ordained mitred archpriest in the Eastern Orthodox Catholic Church. He has dedicated his career to helping people achieve and maintain optimal health and vitality. Over the course of his three-decade long professional life, he has become one of America’s leaders in the field of holistic dental health care and nutritional counseling. David Tabatsky is a writer, editor, teacher, and performing artist. He is the co-author of Reimagining Women’s Cancers and Reimagining Men’s Cancers, author of Write for Life: Communicating Your Way Through Cancer, coauthor of Chicken Soup for the Soul’s The Cancer Book: 101 Stories of Courage, Support and Love, and editor of Elizabeth Bayer’s It’s Just a Word. He was the consulting editor for Marlo Thomas’s New York Times bestseller The Right Words at the Right Time, Volume 2: Your Turn. His memoir, American Misfit, was published in 2017. Please visit www.tabatsky.com and www.writeforlife.info. I’ve had the honor and privilege to know Stephen Lawrence for over 15 years, as a colleague practitioner of the healing arts and as his patient. He has an extraordinary ability to share his wisdom and integrative experience with his patients. Stephen has written this book to share his wisdom and knowledge with the world; to support, guide and empower everyone. First-time author Lawrence, a holistic dentist and spiritual counselor, with assistance from coauthor Tabatsky, questions many commonly held ideas about oral health.... Lawrence offers much to think about as he challenges mainstream dentistry. Holistic dentistry addresses these issues by supporting a patient’s comprehensive health. Holistic dentist Stephen A. Lawrence’s new work introduces readers to safer, gentler, and more efficient way of treating their mouths and bodies, along with addressing their overall wellness. 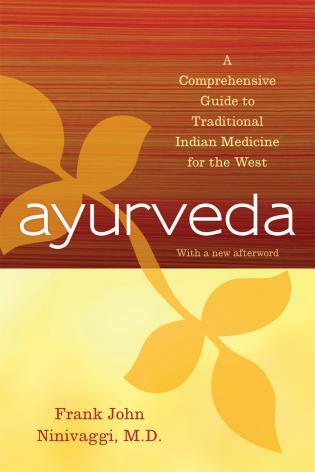 He offers a reader-friendly tour through how our body works, and approaches dental health through the lens of comprehensive wellness and summarizes current holistic dental healthcare ideas and products––to stop cavities and gum disease, rebuild teeth at home, and positively affect patients and those around them––as we strive to spread wellness worldwide. Considering the current explosion of green living all over America, the increased awareness of how toxins affect our health, and a rising interest in bettering our general quality of life through wellness and mindfulness, this work fills a gap in understanding how holistic dental health care can be part of an overall approach to healthier living now.